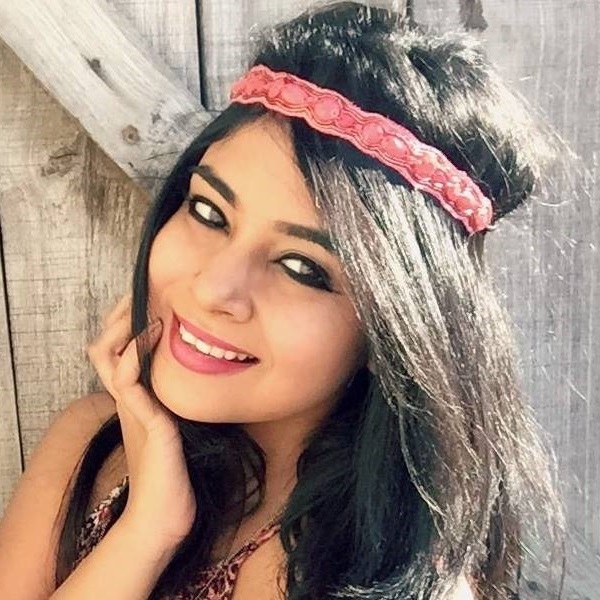 Long, voluminous lashes can really elevate even a no-makeup look, which is why every girl should totally invest in a mascara that’s top-quality. The kind that will not only give her lashes thick definition but will also make them stand out in the most glamorous way possible. 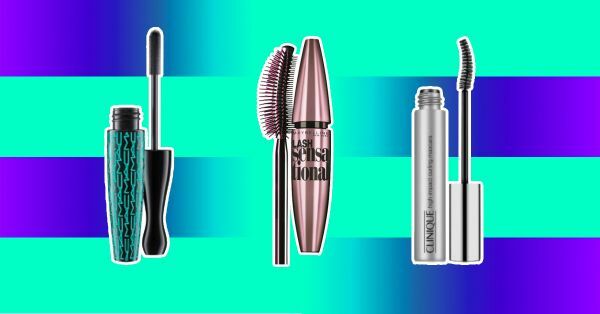 Sure, there are plenty of mascaras to choose from out there, but our list will fetch you the best deal. Value for money and fine quality is what we stand for at POPxo. 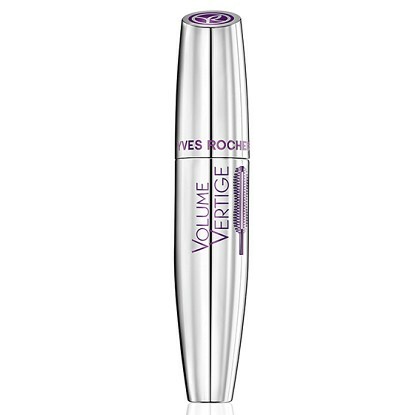 For voluminous, denser-looking lashes, this mascara is your go-to product! We’re lovin’ the metallic pink packaging and the fact that it’s available in washable and waterproof variants. You must try it to believe it! 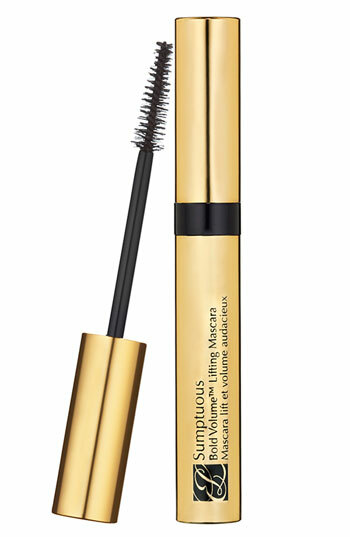 If there’s one beauty product you should invest in, let it be this lovely mascara. 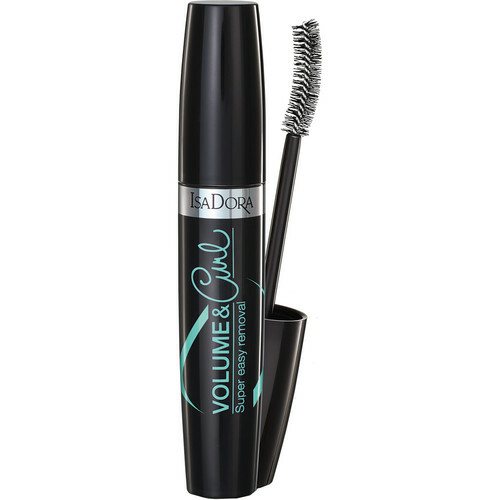 While it adds volume to your lashes, it also curls them up to perfection. 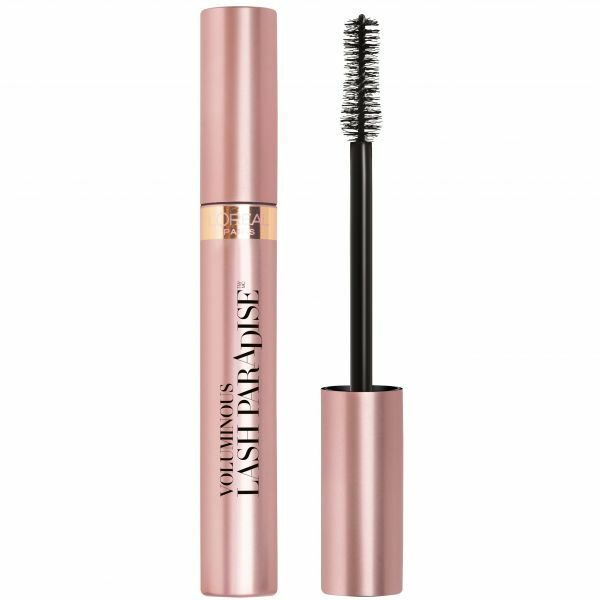 You’ll fall in love with this mascara because it’s clump-resistant, non-flaking, non-smudging and waterproof. Doesn’t this mascara’s packaging look adorable? It sure does! Something to look forward to is the wand. This baby coats each lash with the product and is designed to not miss the tiny lashes near your inner corners. 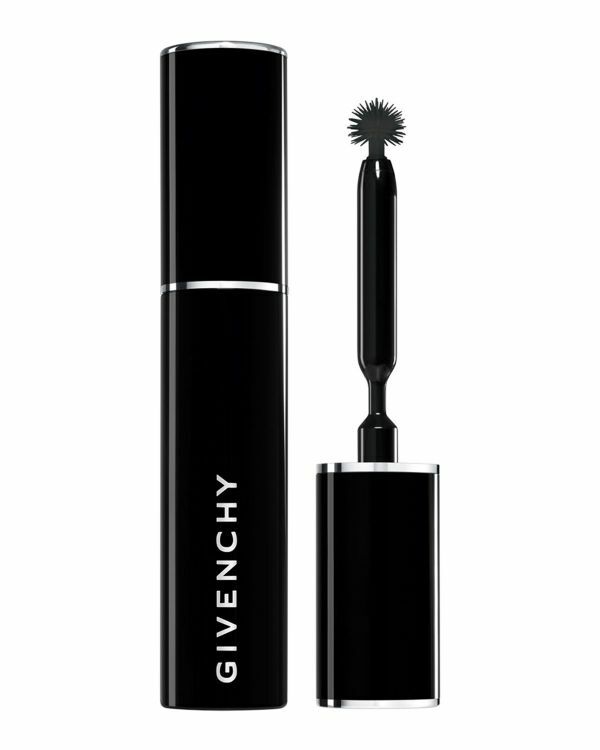 To add that perfect touch of drama to your lashes, this mascara comes to your rescue like a knight in shining armour! 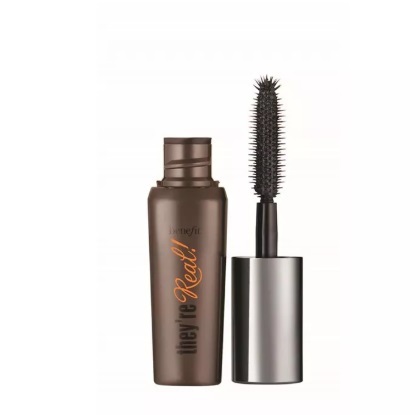 As compared to most mascaras, this one has a thicker brush base that evenly and easily combs through eyelashes from the root to ends like a pro. Do you wish to have long, sensually curved lashes? This amazing mascara will make that dream of yours come true. Its brush comber does a fabulous job at lifting and thickening even the finest of lashes! It truly is a purchase that’s worth the splurge. 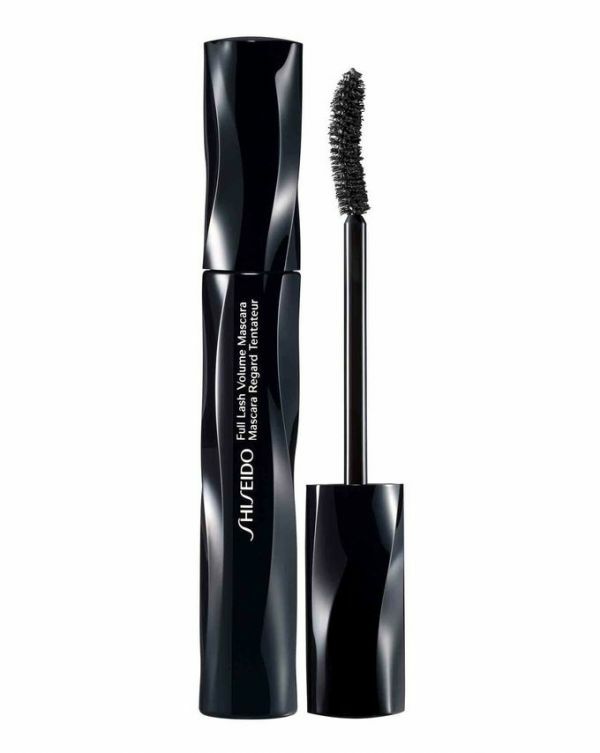 When using this mascara, you will never have to deal with smudging, smearing and flaking. The more coats you apply, the more intensity you build. If you do wish to remove the product, don’t just wipe it off using a wipe or cotton pad. Splash some warm water on your lashes and gently wipe the product off using a cotton ball dipper in micellar water or makeup remover. 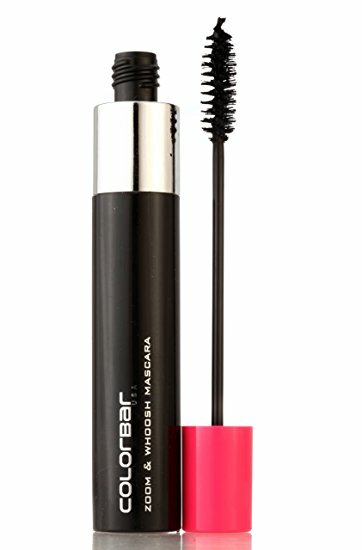 Doesn’t this beautiful mascara look like it belongs to Barbie? We think so too! Offering your lashes a lovely, dark coverage, we bet they alone will fetch you a bag of compliments. Plus, it comes with an affordable price tag! 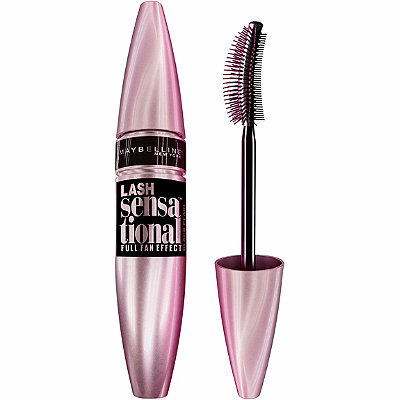 Get luxuriously long lashes in a wink with this amazing mascara! You’ll definitely get hooked onto it because it's tear, sweat and humidity proof. Not to forget that with this fab product, there’s absolutely no room for error. Yes, ladies, that means no smudging, no flaking and no clumping. Doesn’t that sound splendid?! 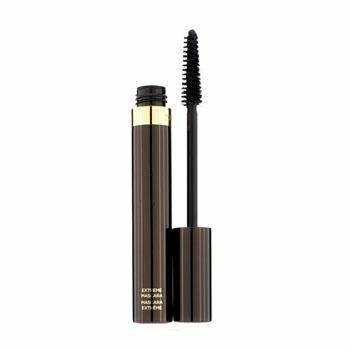 This waterproof mascara is enriched with a fixing botanical extract which is responsible for making your lashes look stunning. We have to admit, once you start using this baby, there’s no turning back! 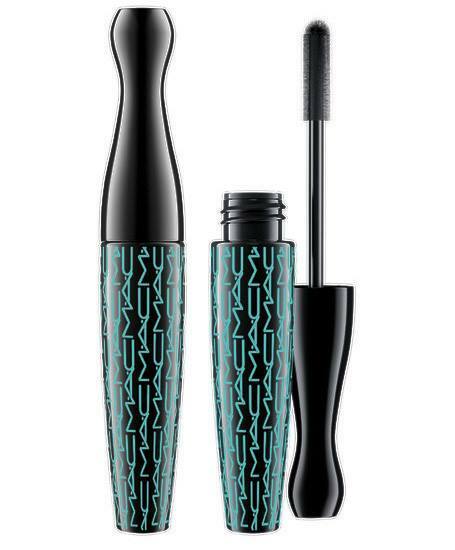 Doesn’t this waterproof mascara look so dreamy?! Not only does it score brownie points for its trendy design, but its broad, thick brush is also one of a kind. It’ll give you fluttering lashes and make your eyes pop in the sexiest way possible. 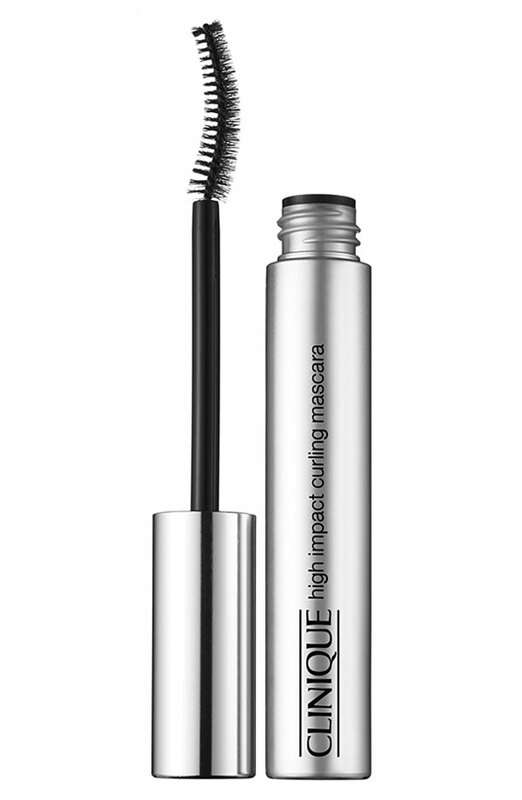 No fragrance, no clumping, no smudging, this fabulous mascara is the real deal. The product has a creamy texture and once it comes in contact with your lashes, it’s bound to make them look like a million bucks! The beauty of this product is that it’s stylish and super affordable. It’s perfect for the college girl and is great to use every day. 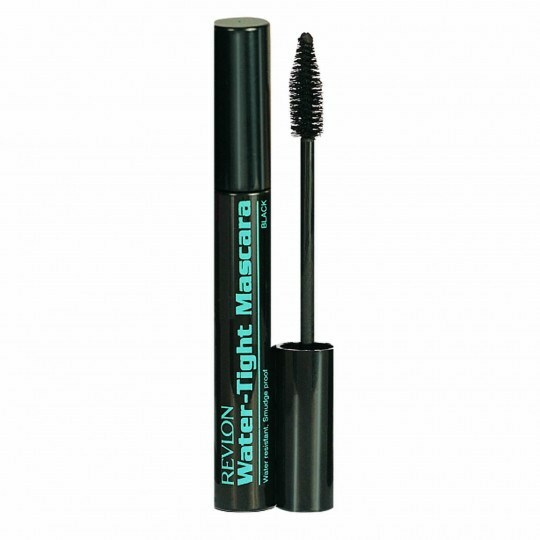 Unlike other mascaras, this one isn’t stubborn while coming off. With a little bit of micellar water, you can remove the product without much effort. When it comes to brows and eyelashes, nothing can touch Benefit! Their products are amazeballs and are worth every penny. While the 8.5 gm one costs about Rs 2,300 approximately, we suggest that you give the 4gm one a shot first. If you like the product, you can always invest in a bigger tube. Price: Rs 1,170. Buy it here. If you want to spend your bucks somewhere, let it be at Shiseido. 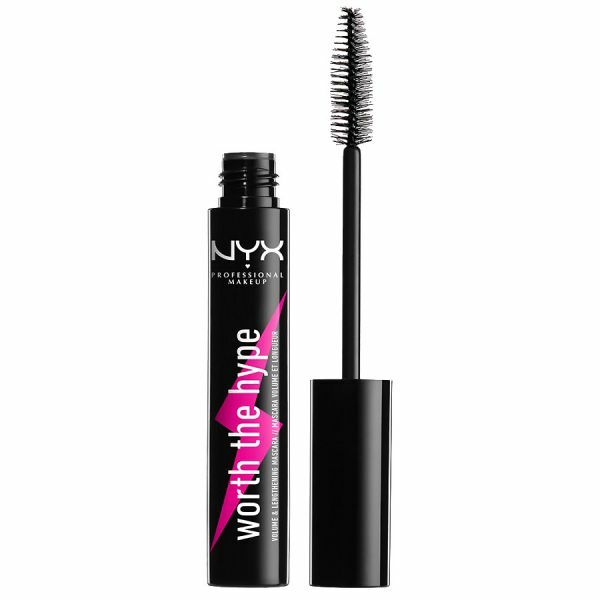 The mascara is expensive but worth the price and the hype. 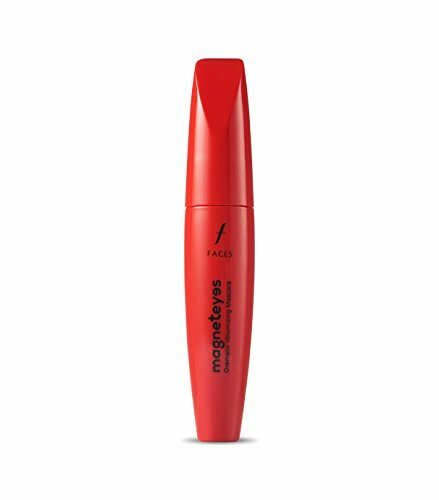 It adds oodles of volume while also curling your lashes with it’s a clump-free formula that comes off easily with warm water. Price: Rs 2,400. Buy it here. Did you know that Tom Ford launched in India a couple of days ago? All their products are luxe and their mascara is worth every penny. The wand is designed to deliver and make lashes stand out in the prettiest way possible. You’ve got to try it to believe it. Price: Rs 3,600. Buy it here. Have you ever seen a mascara wand look this different? It’s spherical in shape and is packed with three key ingredients - Hydrating polysaccharide, amino acid derivative and brown pigment. If you like collecting beauty collectables, this one definitely needs to go on your list. It’s an iconic mascara that is designed to give you a wide-eyed lash look that is bound to fetch you a lot of compliments. 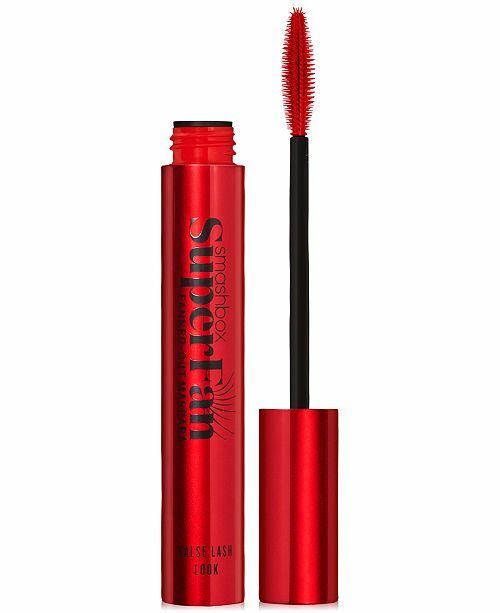 One of the coolest looking products from Smashbox has to be the Super Fan Mascara. The wand helps to curl your lashes and coat them with dark pigment. 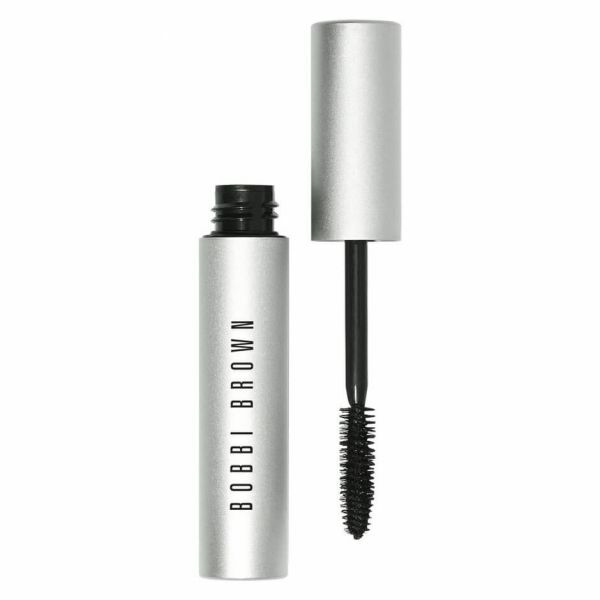 The product does justice to every lash and contains no parabens, oil, fragrance or silicone. Which one of these babies is your favourite? We’d love to know!